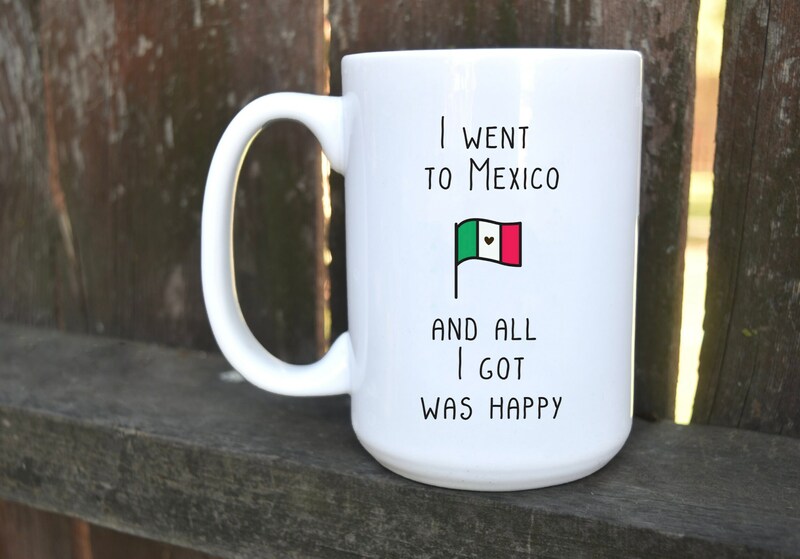 This hot mexican mug is ready to make you happy every morning! Design is waterproof, cool and permanent. We ensure quality and keep each piece in short runs. If you need a custom design for a special occasion, a special gift or want a quote for a specific quantity, please contact us! We'll be happy to help!!! 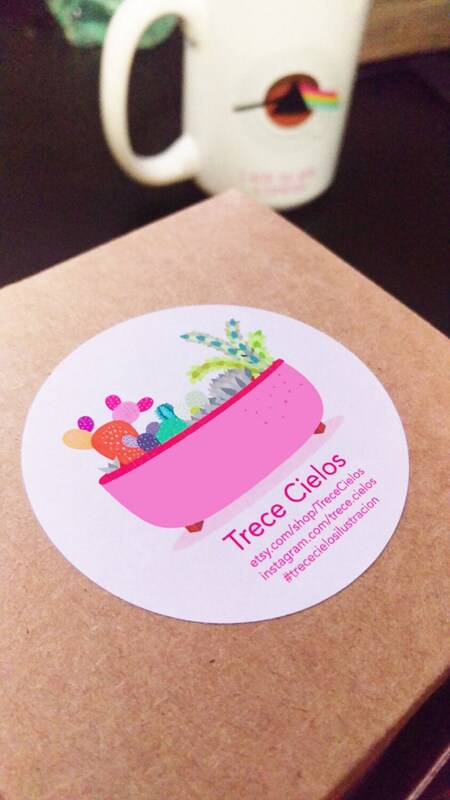 This is original artwork drawn by Trece Cielos Design © Copyright 2015. All Rights Reserved. I accept Pay Pal and credit cards. No personal checks or money orders. Most of the items come in short runs and are made to order, thats our principle to stay unique and limited. Custom orders need to be submitted and paid before I start working on your mock up, I also work on rushed orders and fast turnaround. Orders will be shipped within 5-7 business days of payment receipt through the U.S. Postal Service. All shipping comes with tracking! Insurance, delivery confirmation, and priority mail are upgrades available upon request. ***International Customers*** Please note that all customers outside of the U.S. are responsible for their country's customs fees, import duties, etc. It can take orders anywhere between 10 days and 6 weeks to reach their destination. Unfortunately, sometimes a package can get held up at customs for some time. I will package and ship as quickly as I can; however, once I deliver it to the Post Office, I have no control over how long it takes for delivery of the package. I will let you know when I have shipped and will hope that it's delivered in a timely manner! I will refund a purchase if you are unhappy with any item if it is unused and undamaged (minus shipping costs). If you cancel your order within 3 hours it can be refunded too, please take into consideration etsy times for refunds. All mugs are larger mugs 15oz capacity, unless you require regular 11oz mugs, you let me know. Price is about the same, only 1.00 dll less per mug. All mugs are microwave and dishwasher safe, design is permanent and durable for years! Every mug comes beautifully wrapped and boxed, we don't add shipping costs on USPS price, however sometimes shipping may seem expensive due to weight and wrapping. We like to be careful. Anything is possible! All mugs can be customized in terms of colors, design, fonts, you name it. We prefer if you have a design ready on a 9 x 4 in. template.